Welcome to Play Sense, a unique concept in early childcare and education. At Play Sense we believe that emotional engagement and learning happen best in a nurturing environment where play is the key to the learning journey. 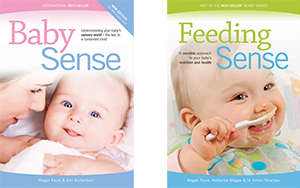 Play Sense will assist you to give your child the best foundation, by providing qualified early childhood teachers and therapists to guide your toddler’s learning journey in a nurturing playgroup of 4-6 children in a home setting. Play Sense offers a secure bridge between home and preschool. The playgroup is set up in a home-based environment. The ratio of teacher to child starts at 1:4 and is never more than 1:6 by the child’s third birthday. Through creative activities, stories, songs, games and lots of fun, your child will gradually be guided towards structure within a group. This will make the adjustment to preschool a smooth one. As the group numbers are kept to a maximum of six children, each child is given the space to express their individuality. All lessons are based on play and within a flexible routine, as is appropriate to this age group. To develop resilient, emotionally engaged children who are attuned to their own and other’s emotions and able to self regulate their own behaviour. To encourage a strong sense of identity and belonging and develop empathy and care for others and the environment. To nurture the foundation for the learning journey, namely creativity, inspiration, intrinsic motivation and active exploration to learn. We call these the ‘Super Senses’. 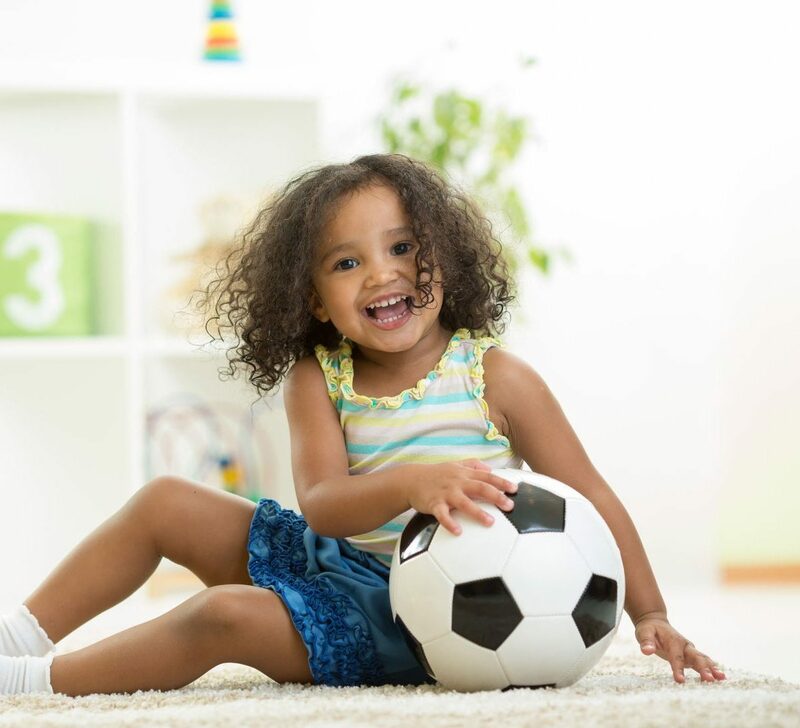 To develop executive function in little ones, this is the motivation to accomplish goal directed tasks through the skills of problem solving, decision making, flexibility and judgement. To support the developmental goals of the two-to-three year old in terms of gross motor, fine motor, language and cognitive skills. John Medina, neuroscientist and author of Brain Rules for Baby says “Human learning is ...primarily a relational exercise. Intelligence is developed in the arms of warm, loving people”. We couldn’t agree more!